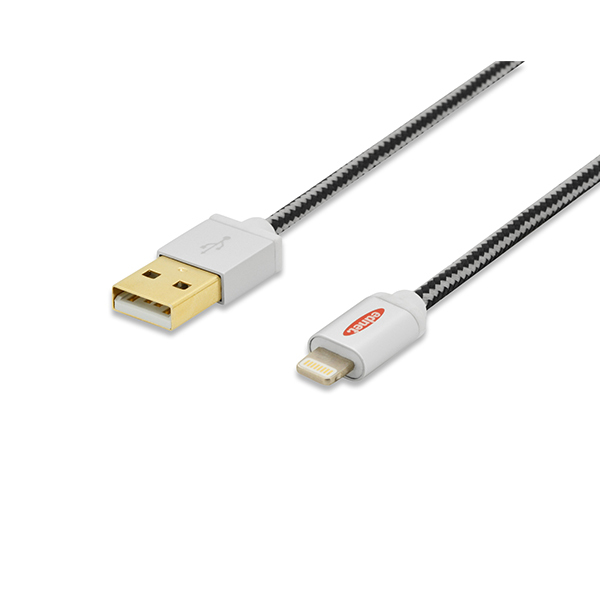 iPhone USB Sync/Charger cable, 1m | Cable | SiliconBlue Corporation Ltd. Anywhere and on-the-way synchronization and charging. 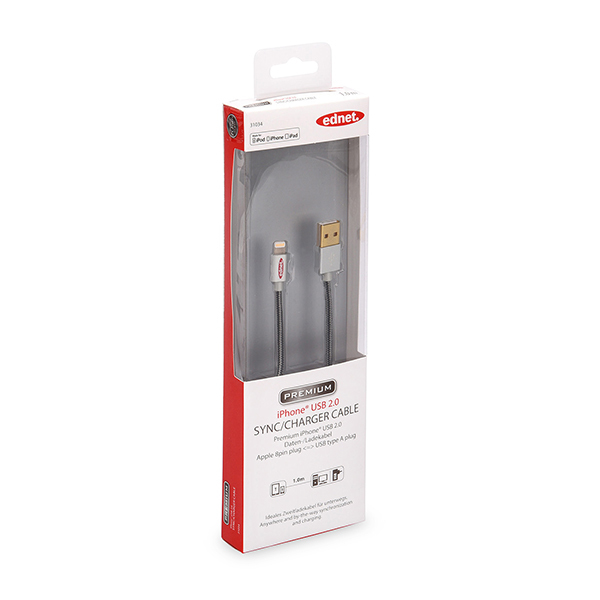 Ideal to synchronise and charge an Apple iPhone, iPod Touch 5th generation, iPad Mini, iPod Nano 7th generation or iPad 4th generation over the computer or for charging over any USB battery charger. 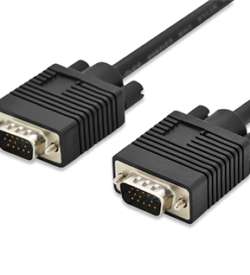 For connection with a PC, notebook or appropriate power supplies with USB A interface. 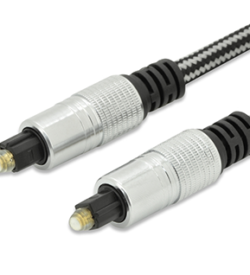 For data transmission of music applications, for example iTunes or to use as charger cable suitable for appropriate USB power supplies. MFI certified. Anywhere and on-the-way synchronization and charging. 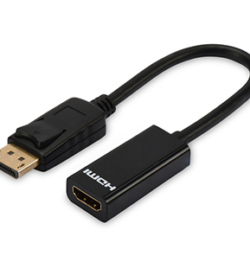 Ideal to synchronise and charge an Apple iPhone, iPod Touch 5th generation, iPad Mini, iPod Nano 7th generation or iPad 4th generation. 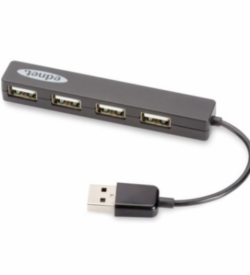 For connection with a PC, notebook or appropriate power supplies with USB A interface. 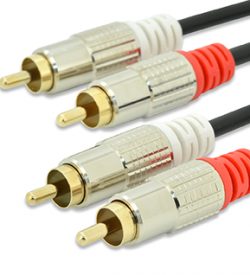 For data transmission of music applications, for example iTunes. A further use is as charger cable suitable for appropriate USB power supplies. Also MFI certified. 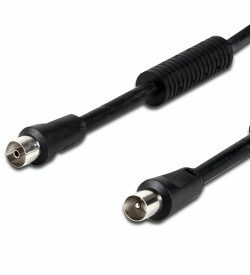 Audio connection cable, Toslink, M/M, 1.0m This digital fibre optical audio cable connects in an easy way, e.g., Blu-Ray player or SATReceiver to an A/V-Receiver or HD TV. Cotton jacket for protection against mechanical pressure. LWL, UL, si/bl, gold.